Born September 24, 1897, at Walnut, Crawford County, Kansas. Died January 31, 1974, at Kansas City, Missouri. 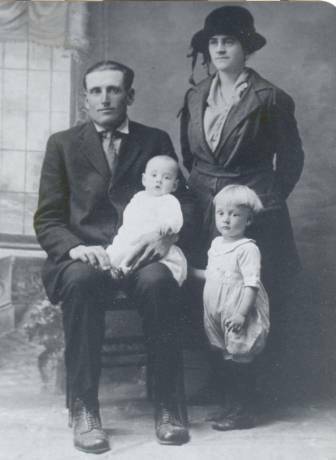 Married September 24, 1918, at Walnut, Crawford County, Kansas. Maurice Irvin Lyness (June 15, 1919-October 2, 1997). Married November, 1966, at Kansas City, Missouri.